We all need to find a way to make ends meet, and for the men and women of the WWE, this is no different. 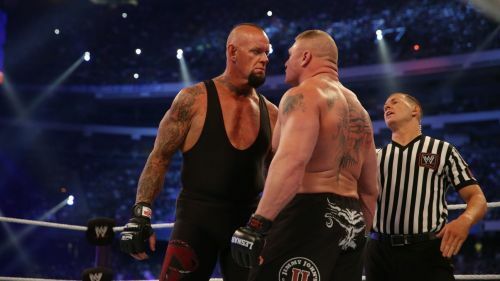 While each superstar will have entered the company dreaming of headlining WrestleMania, the truth is that prior to joining, many would need a job to help pay the bills. Whether that be washing dishes, serving customers at the checkout, or picking up garbage, every superstar has had to find a way to make some cash before even thinking of stepping inside the squared circle. With that said, some Superstars have had some truly incredible, and downright shocking jobs, that helped them pay their way through wrestling school, eventually allowing them to sign with WWE, and entertain millions of fans every single week. Here are five WWE Superstars and the shocking jobs they have had, either before, during or after their wrestling careers. When Glenn Jacobs announced that he was running for political office, people were quick to judge the former WWE Champion. 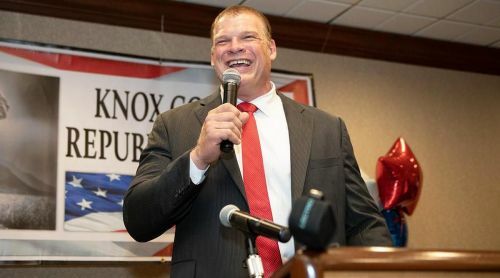 It’s not that Kane is dumb, but it’s just that the idea of an evil, charbroiled demon running for the role of Knox County Mayor was a very amusing idea. Perhaps if Jacobs had been known for any other career other than being one of WWE's longest tenuring Superstars, people wouldn’t have batted an eye at his political ambition. But when he’s not focused on destroying his opponents or tombstoning priests (remember that?! ), Jacobs and his wife, Crystal, run their own insurance agency in Knoxville, Tennessee. Working as Jacobs' Insurance Associates, the company offers quotes for both homes and automobiles, though be suspicious if the big Red Machine ever offers you a policy for fire damage.